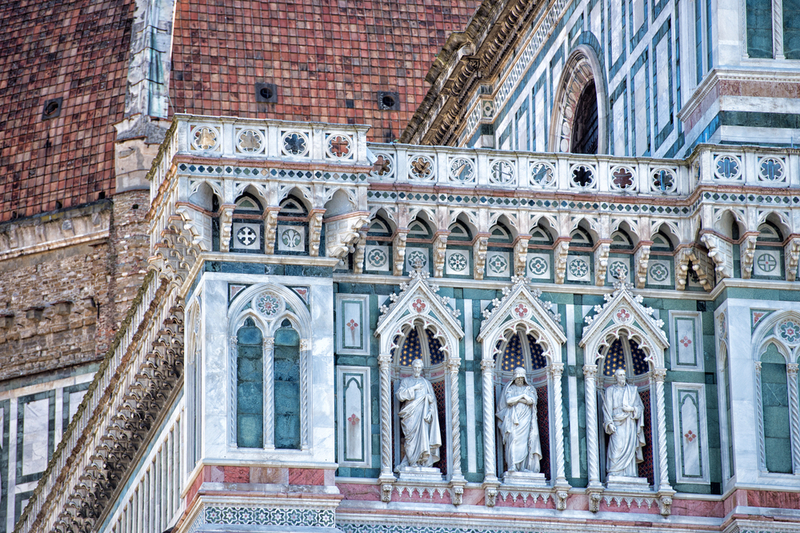 Florence is a veritable Renaissance gallery, made up of artistic and historically significant pieces that snap together in a beautifully ornate puzzle. In the very heart of Tuscany, somehow the ancient and modern live in absolute harmony: impossibly narrow Roman streets dotted with convenience stores and gelato shops, towering Medici palaces sharing squares with chic enotecas, and modern designers vying for space with traditional leatherworkers. The city is rooted in the masterpieces of Botticeli and da Vinci, the legacy of the Medici rulers, and a menu that is firmly tied to the land, as it has been for hundreds of years. You’ll never be bored in this city, but for a truly memorable and uniquely Florentine experience, be sure to hit these eight sites before you move on. 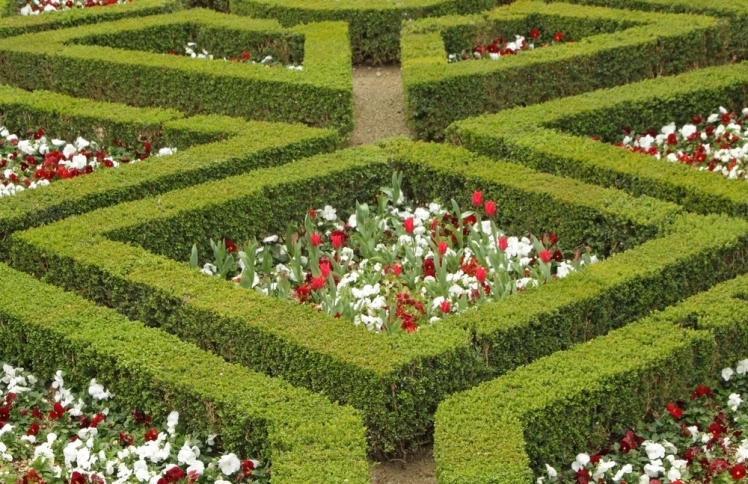 The undulating, manicured gardens beside the Medici’s elaborate former residence are serene and majestic. Sitting on the other side of the river Arno, they are pleasantly removed from the downtown action, and though they still draw many visitors to the network of statue-lined paths and fountains, there’s enough space to wander without feeling cramped or rushed. Groves of fruit trees and hidden grottoes are the hallmarks of this beautiful space. 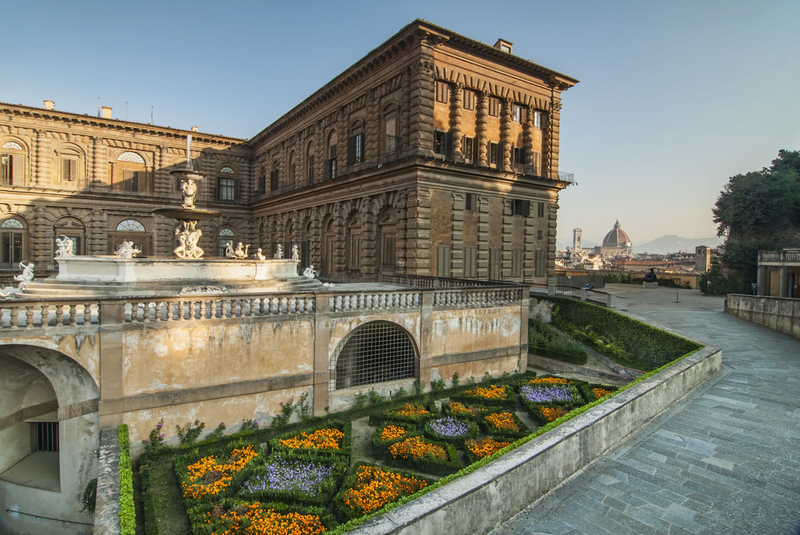 If the weather turns, head into the Pitti Palace: it’s stark, geometric façade hides a selection of opulent, impeccably furnished royal rooms, along with a costume gallery and revolving art and artifact exhibitions. 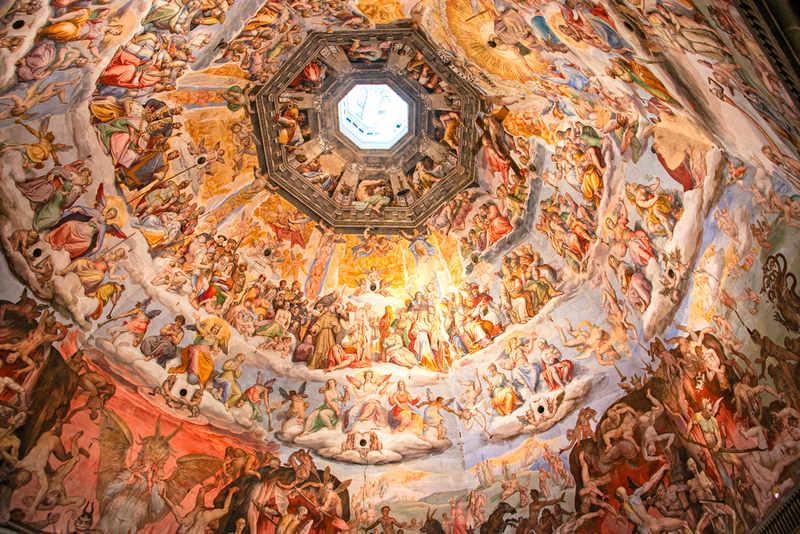 Here in Florence’s earliest public building, you can see some of Michelangelo’s best early works and even more from the famed sculptor Donatello. 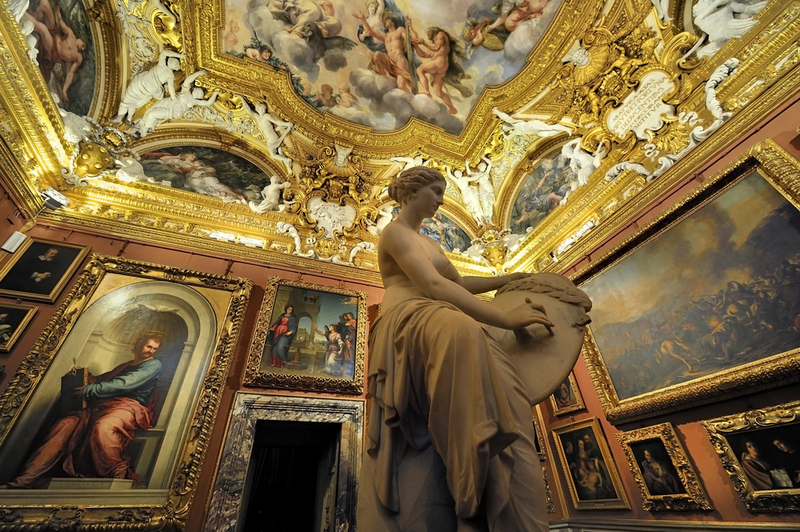 From the 16th century marble bust of Brutus and the drunken Bacchus to Donatello’s ground-breaking 15th century statue of St George, the rooms are virtually packed with top-shelf Florentine sculpture, representing a range of subjects and aesthetic experiments. There are also two versions of David – one clothed and one not – that speak to the changing tides in art and sculpture at the time. The pillared and frescoed building is itself a joy to walk through, and a few hours are easily whiled away over the two levels of the gallery. 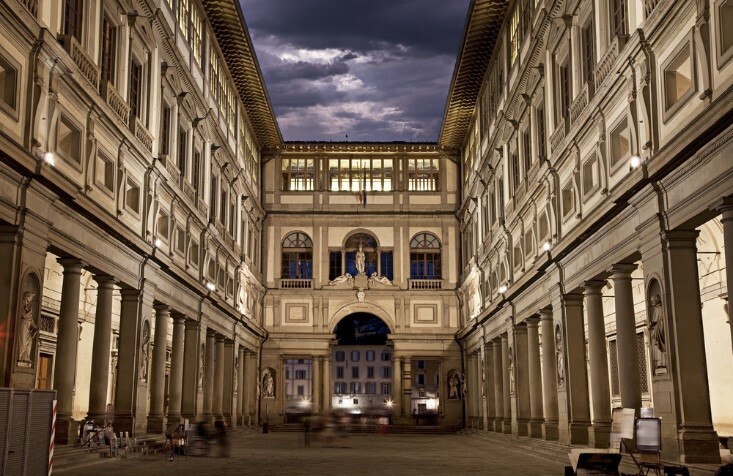 Along with the Accademia Gallery, the palatial Uffizi in the center of Florence is simply one of the most important sites you could see. But unlike the Accademia’s lonely and stoic David, the halls, rooms, and collections of the Uffizi are steeped in potent Florentine history. 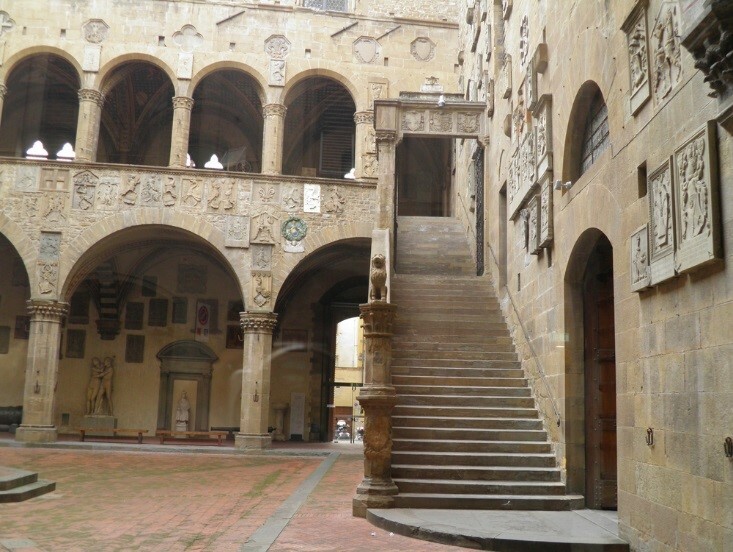 This was the office of Cosimo I de Medici in the 16th century, as the marbled hallways and ornate layout betray, and the palace grew with masterpieces acquired by the House of Medici. Not only is this the most comprehensive collection of Renaissance art in the region, but the long flanked courtyard is the first of its kind, and the quirky covered passageway (Corridoio Vasariano) commissioned by Medici to connect his two palaces over the river Arno speaks to the power of the ruling families of the time. 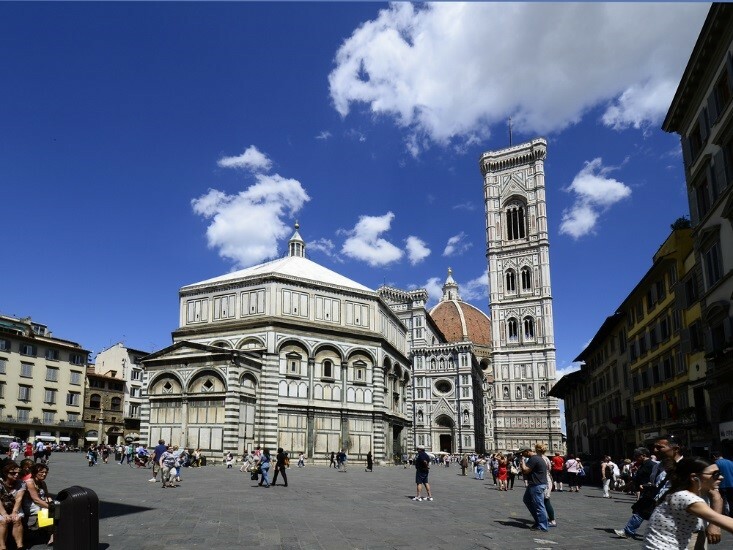 Many visitors flock to the Duomo – and are met with long lines and a rather unremarkable march to the top of the building. If you’re after an award-winning view, try the adjacent Campanile di Giotto instead, with its narrow but charming stone staircase of 414 steps that lead to an incredible panoramic view of urban Florence and the surrounding countryside. The tower dates back to 1334, and although the master architect Giotto died after building the lower floor, two subsequent architects stuck with Giotto’s original plan and finished the structure you see today. 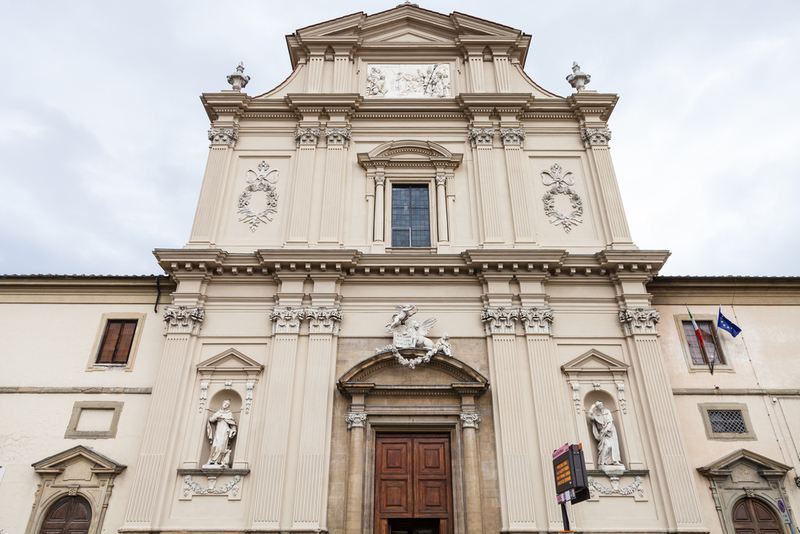 From the outside, you can admire Giotto’s intricate decorative sculpture and marble work in the slender façade – a legendary specimen of Renaissance architecture. It’s not a hidden gem by any means, but every visitor to Florence needs to visit the city’s iconic bridge. 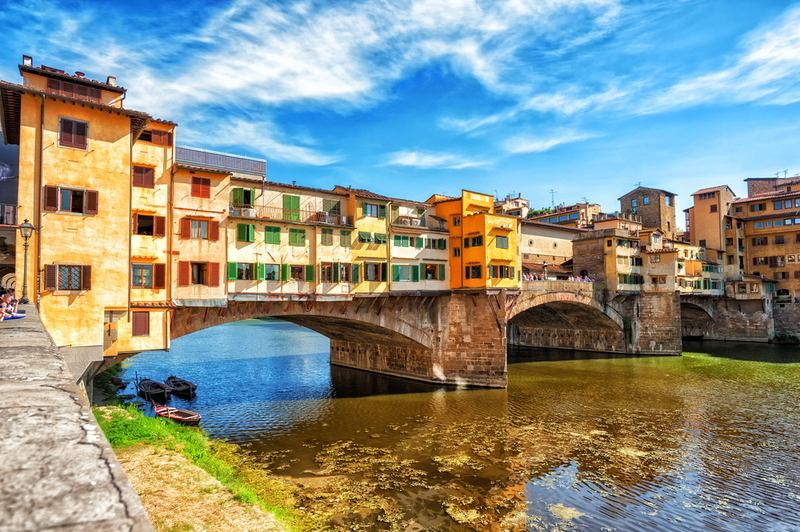 More than a simple walkway over the Arno, the Ponte Vecchio is the oldest bridge in Florence and the artery of urban merchant trade throughout the centuries. Up until the 15th century, the small shops underneath the porticos were housed by butchers and fishmongers, but Ferdinando I updated the atmosphere by replacing the food vendors with goldsmiths. In the middle of the bridge, two open terraces break up the rows of shops, and here you’ll be treated to a postcard view of the city. Over the river, just a little ways from the imposing Pitti Palace, you’ll find one of Florence’s hippest neighbourhoods. Oltrarno is quite and laid back, but there’s a good helping of relaxing patios, artisan-lined squares, and culinary diversity to keep you interested. Drop by the old medieval watchtower to enjoy a cocktail in the bar that’s been carved out underneath, enjoy a delightful dinner in one of many little restaurants, and carry on to Piazzele Michelangelo, east of the palace, where a mildly taxing hike up the hill will award you a stunning view of Florence and beyond. Visitors agree this bank of the river has a pleasantly old, pastoral, and authentic vibe that you can’t quite find on the other side of the Arno. Severely underrated and extremely rewarding, San Marco Museum is unlike the other galleries of Florence. 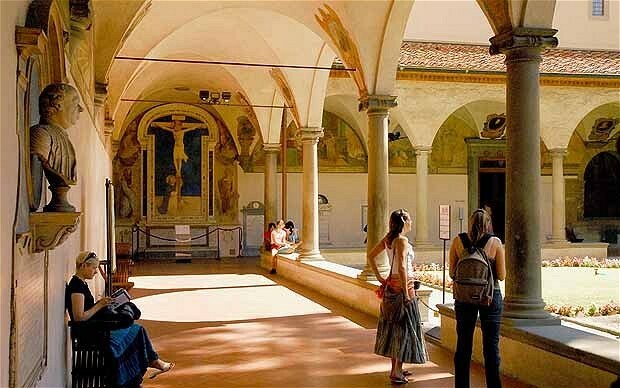 In this 13th century monastery, visitors are treated to an astounding collection of the Dominican monk Fra’ Angelico’s paintings that are once jaw-dropping and emotionally uplifting. Angelico’s most stunning work is upstairs, stretching through many rooms: The Annunciation tells its tale, scene by scene, in vivid colors and with deep emotion on the walls of the old monks’ cells of the convent. Don’t leave before wandering through the halls and cloisters to admire the other fantastic paintings, along with cell of the doomed Savaronola, and the room housing the illuminated manuscripts – one of Europe’s first public libraries. 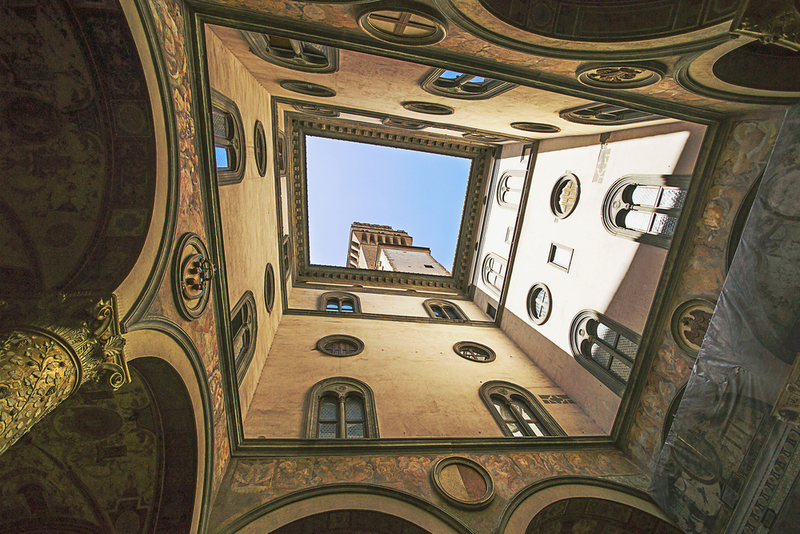 As far as medieval palaces go, the Palazzo Davanzati is difficult to top. Pristinely preserved inside and out, this 14th century palace is now an exhibition of medieval and Renaissance Florentine life (as the nobles lived it). 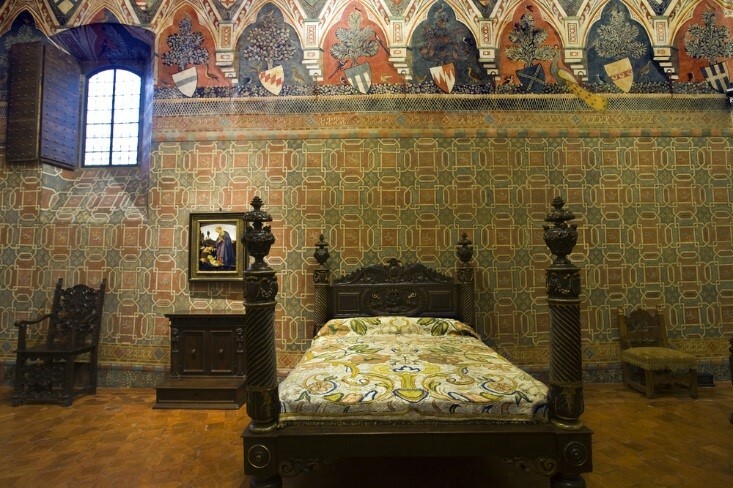 Elaborately painted wooden ceilings, bedchamber frescoes and a painted family tree dating back to the 12th century. The dining room is noteworthy, with ceremonial décor, as is the private well for the household. 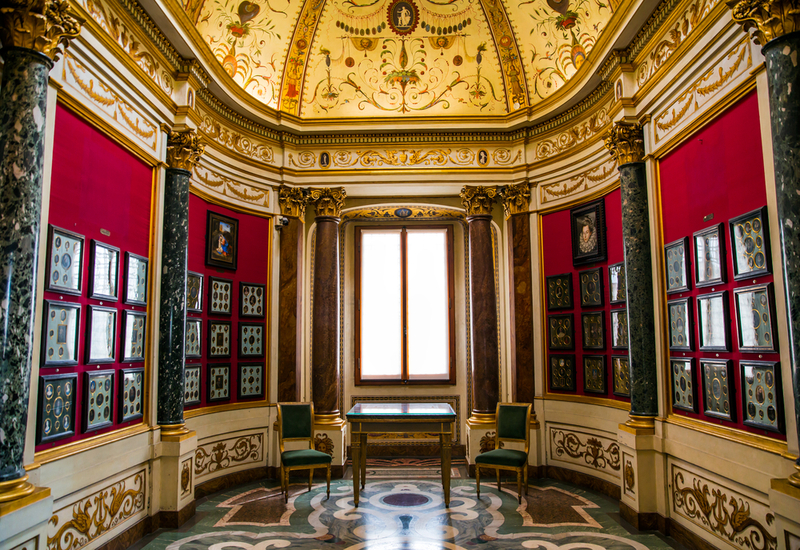 A tour through the Palazzo Davanzati is more like a tour through the life of a wealthy household rather than your standard showcase for wealth and royal collections. 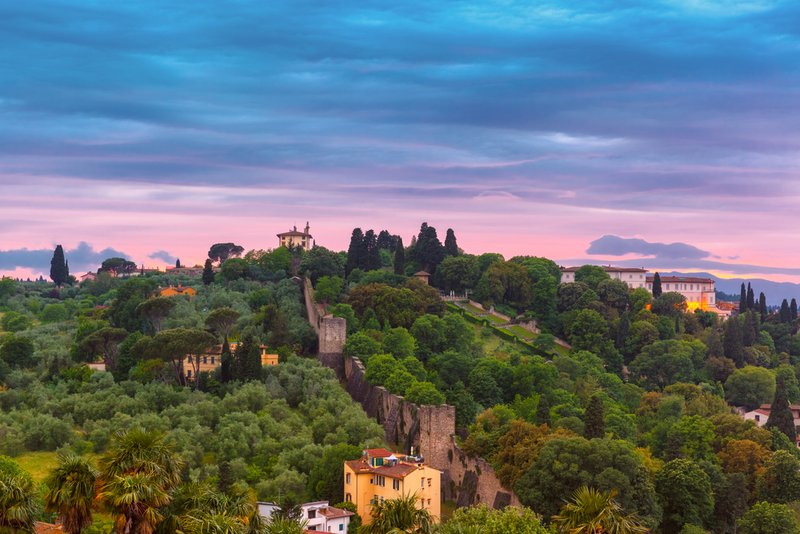 Art takes center stage in this Tuscan city, but some of the best parts of Florence revolve around its delectable food and drink. Countless authentic trattorias are packed into the cobbled streets of the old town and beyond the river, and when the sun goes down, the piazzas become open-air aperitif lounges. Try to gather a few helpful Italian words and phrases before you arrive, so you can manage to order at an authentic, local-approved deli or café – the flavors are fresher and brighter off the tourist trail.